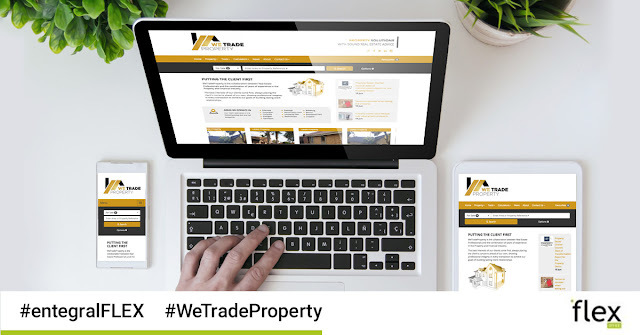 Just as WeTrade Property combines real estate knowledge and financial industry experience to create a unique agency, Entegral Technologies combine web development and cutting edge technology to create our industry leading Flex responsive real estate websites. 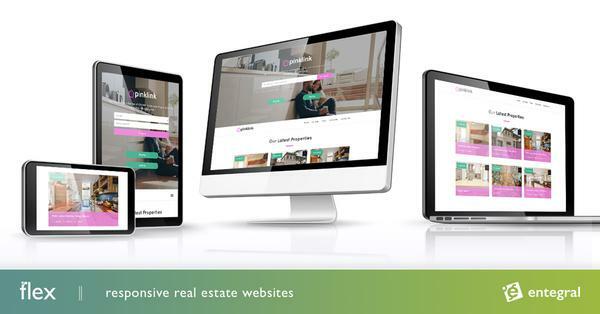 With our Fresh theme, they can do more than showcase all their latest listings for sale, they can also promote their latest real estate news, offer property valuations and add value to their website’s visitors with their bond and affordability calculators. The benefit of our responsive technology is that the functionality and look and feel of the website are retained no matter where the website is viewed from. WeTrade Property also makes use of our Office Management System which allows them to load their listings - whether it is a rental, for sale or auction property - quickly from one dashboard and sit back and watch as it is published across our property partner network.